Since our formation in 2004, GIS4BUSINESS has undertaken many GIS projects in a variety of sectors, including consultancy, development and support projects. 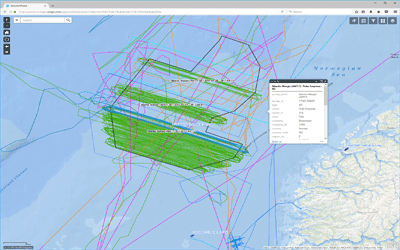 These have ranged from small one-off analysis or map production exercises through to full enterprise-wide GIS implementations. 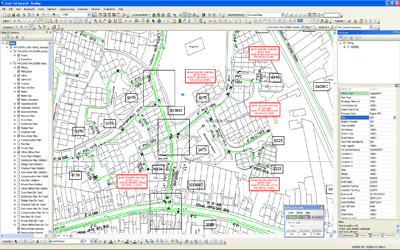 During this time, we have worked with customers in both the private and public sector to deliver successful GIS projects. We have worked closely with internal teams and alongside other consultants, software and service suppliers and data providers. With our extensive GIS domain experience, we can add value to any project with a locational, GIS or mapping element. We are comfortable with working to tight deadlines and can work closely with you to define the requirements and project deliverables. Feel free to explore some of our projects below. Explore the range of GIS consultancy, development and support projects that GIS4BUSINESS has recently undertaken and find out how our customers are exploiting geographic information to increase operational efficiency and improve decision making. 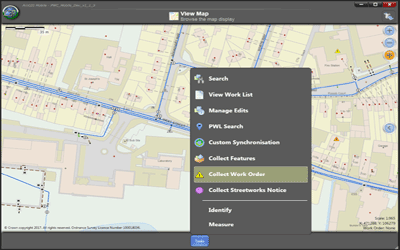 Investigate the wide variety of GIS projects that GIS4BUSINESS has undertaken in the past and find out how some of our customers used mapping and GIS to improve organisational processes, data quality and visualisation of information. GIS4BUSINESS is an Esri Silver Partner and has extensive experience in delivering Esri GIS projects, including design, configuration, development, integration and implementation of ArcGIS desktop, web and mobile applications and solutions. 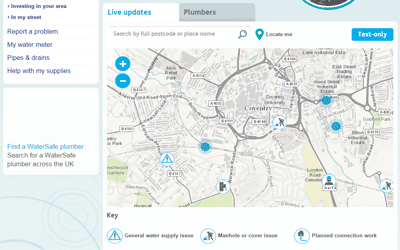 GIS4BUSINESS has helped to deliver many successful web-based mapping and online GIS solutions for small and large user bases, from simple embedded web maps, through to complex enterprise web GIS applications that integrate with multiple systems and data sources. 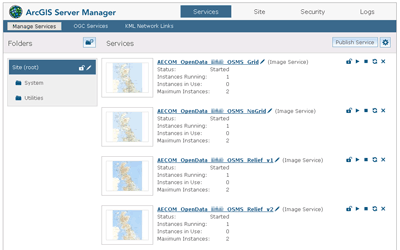 Using the specialist GIS expertise of GIS4BUSINESS, several of our customers have successfully completed mobile GIS projects that have included custom workflows, offline editing, data synchronisation and real-time integration with work management systems. Over the years, GIS4BUSINESS has contributed specialist GIS domain expertise to a number of successful enterprise GIS projects, including large-scale enterprise GIS implementations and solution upgrades for high-profile customers.